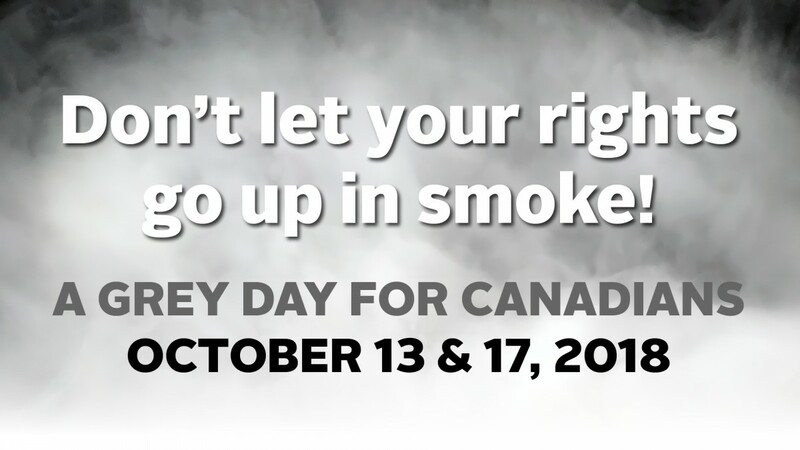 October 17, 2018 is not a day for celebration, as Canada is vastly ill-prepared for such an enormous change in public policy. On that day, Canada breaks with long-standing international drug prevention partners, including the United States. Canada walks away from the three UN Drug Conventions, as violates articles within The Rights of the Child Treaty. In response, concerned citizens rally under the banner – “A Grey Balloon Day For Canada “- Legal Marijuana is Nothing To Celebrate. This week, the campaign asks followers to replace their FB icon with this symbol. Concern focuses on the issue of second-hand marijuana smoke exposure in the home, the long list of marijuana harms to health, and the serious problem of drugged driving. In addition, people who live in multi-unit buildings must give up their right to breathe clean, healthy air. 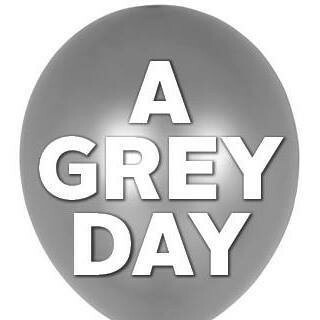 The grey balloon theme is in response to the expected “pot party” that will take center stage across the country, as tens if not hundreds of thousands of pot revellers choose to celebrate the day. They will wave the Canada cannabis flags, smoke their drug of choice in public parks and on public streets, and will be heard chanting, as they have in the past, “Overgrow Canada and Free the Weed”. The new legal regime will result in more smoking in the homes of Canadian children, more adult modelling of drug use, greater access and cheaper product, further normalization and commercialization. All of which will create more damage.